Xtema Textilmaschinen – Thomas Lebherz e.K. 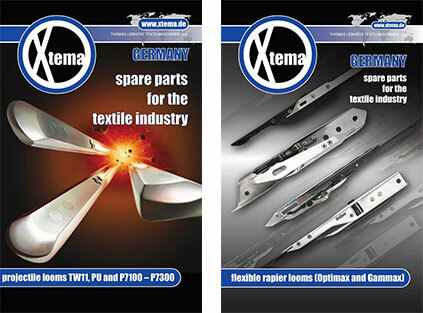 Xtema is based in Germany, representing a family tradition over three generations in trading and servicing the textile industry since 1956. Xtema is a family operated and privately-owned company providing accumulated experience and know-how in marketing and worldwide sales to benefit and satisfaction of the valued clientele. The constant change of markets and environments requires adaption and demanded from us to modify and extend our services by using our worldwide network. 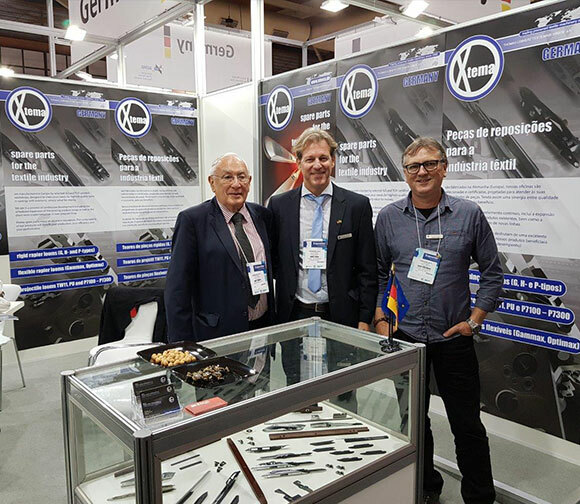 At exhibitions we present the full Xtema spare parts range to you. It will be our great pleasure to welcome you at our booth. 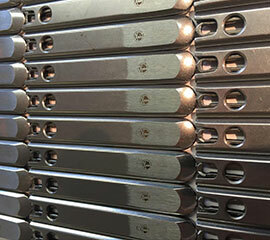 See and feel the outstanding quality of the spare parts for yourself. The worldwide purchase and sale of pre-owned textile machinery (including spinning, weaving and finishing machines) as well as the relocation of machines, turn-key projects, transportation and shipments. 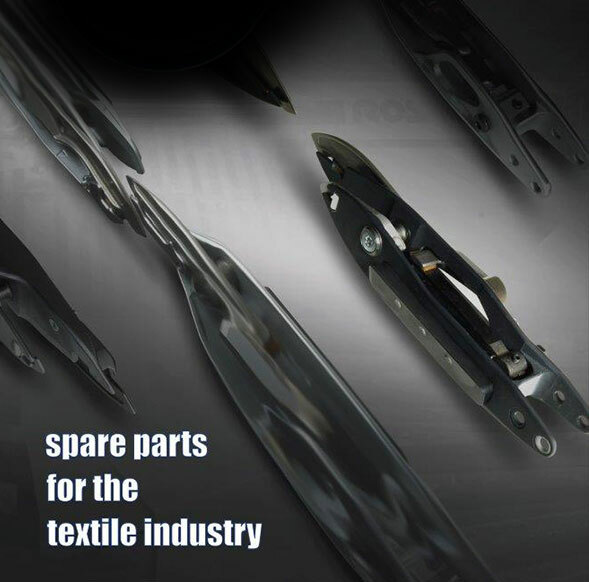 Xtema Spare Parts are manufactured in Europe by our selected and certified workshops, ensuring the best possible quality at eye level with the OEM (Original Equipment Manufacturer), but with a great price advantage – your value addition. 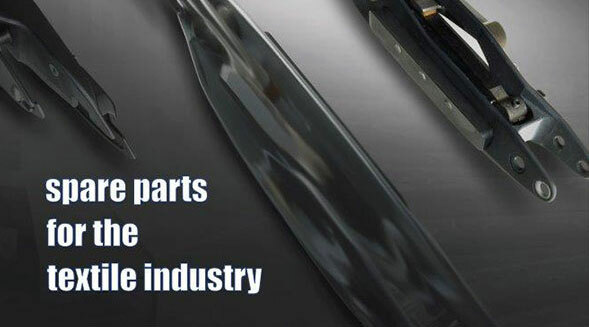 As of today, our parts are being distributed to satisfied customers in over 45 countries worldwide. 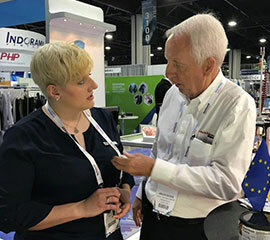 Our product range is constantly growing, having successfully introduced our new line of spare parts for Picanol flexible rapier looms (Optimax Gammax) at Techtextil Atlanta in 2018.